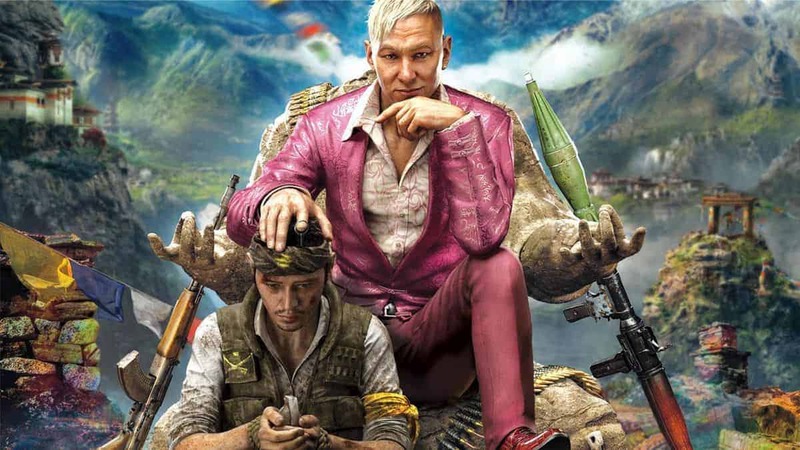 Far Cry 4 Currently in Development, Ubisoft Promises Details "Soon"
Ubisoft has revealed that they are currently working on Far Cry 4 and that more details about the new installment would be provided soon. 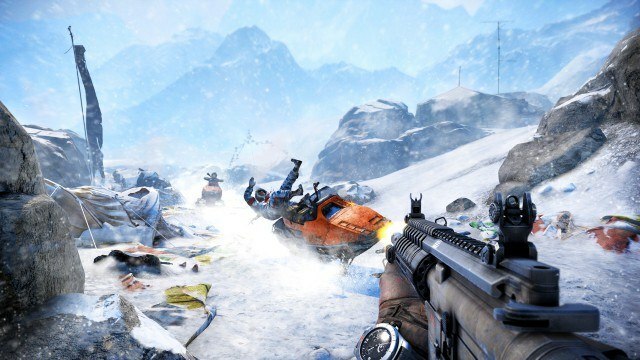 Tony Key, Ubisoft’s senior vice president of marketing and sales believes that the success of Far Cry 3 demands another addition to the franchise. 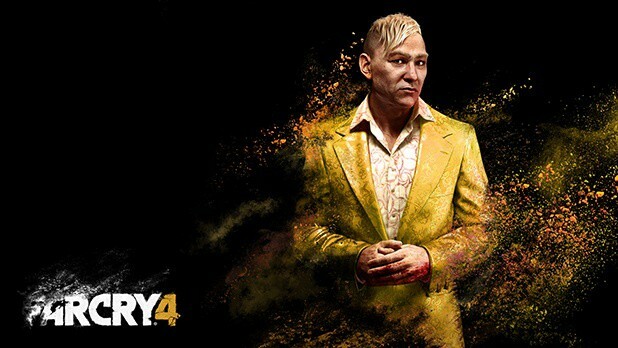 “We’re totally psyched from [Far Cry 3]. It’s a great brand, and now it’s got the recognition it deserves, so we’re clearly going to make another one: more on that soon,” he told GameSpot. Key continued stating how Ubisoft considers open-world titles to be the future of gaming. 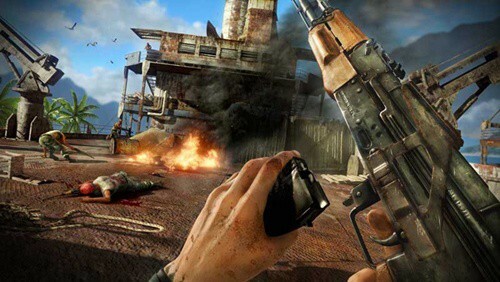 Far Cry 3 was released in late 2012 and featured its signature open-world environment. The game was surprisingly better than what we had to endure with Far Cry 2. I must confess that I previously expected something linear and monotonous like Far Cry 2 and hence didn’t get my hopes high. However, Far Cry 3 saw to better writing, memorable characters and new found freedom which we hadn’t seen in the series before. Additionally Far Cry 3: Blood Dragon was an icing on the cake. A product of the developer’s boredom resulted in a popular 80’s themed spin-off shooter which also saw to great sales. What is this Far Cry Sigma That Steam Registry is Talking About?